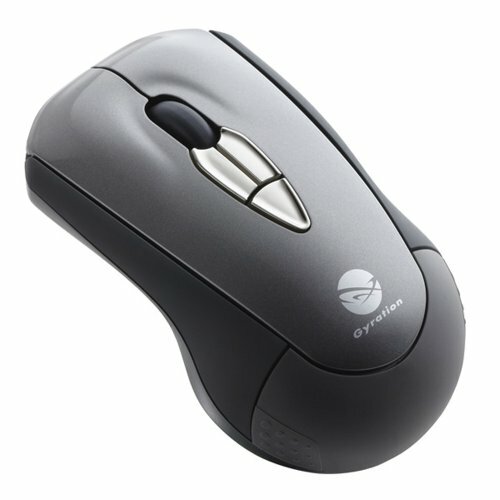 Designed specifically as a laptop computer mouse, the Air Mouse Mobile slips easily into your bag--ready wherever for a productive computing session on the go. If you have any questions about this product by Gyration, contact us by completing and submitting the form below. If you are looking for a specif part number, please include it with your message.